Born in April of 1988, Giulio Molinari is a 3-time long-distance Italian Champion and 2-time long distance European Champion in the sport of triathlon. 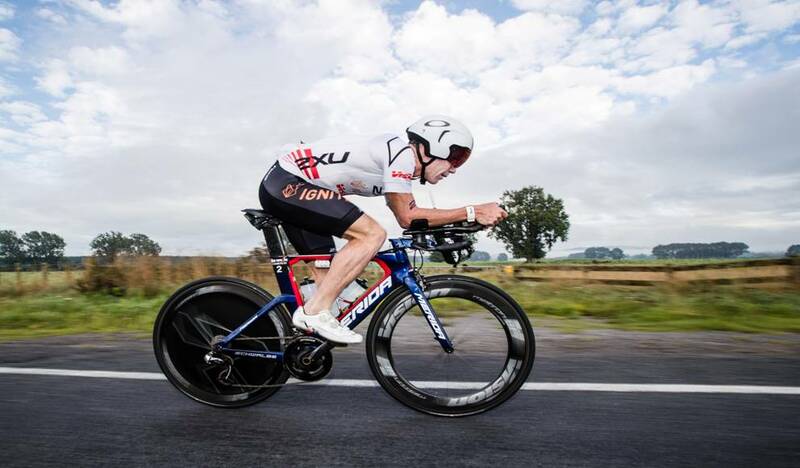 He will be making his second appearance at the Ironman Kona World Championship coming up in October and he is ready to try and leave his mark. 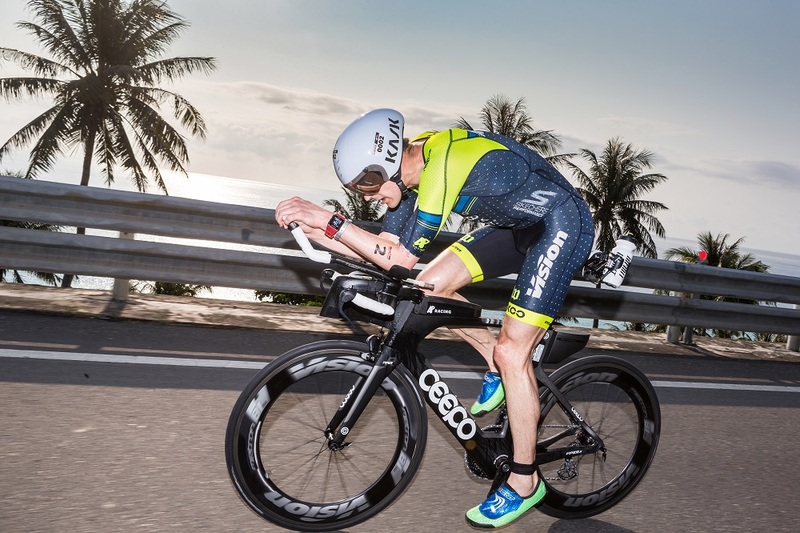 For many years, Giulio has represented the Vision brand as the great Italian hope of long-distance racing, and in one month, he will try to improve upon his last performance in Kona when he finished in 28th place overall.